HYPER Martial Arts is an international movement of martial artists who’s mission is to inspire the next generation of athletes worldwide. 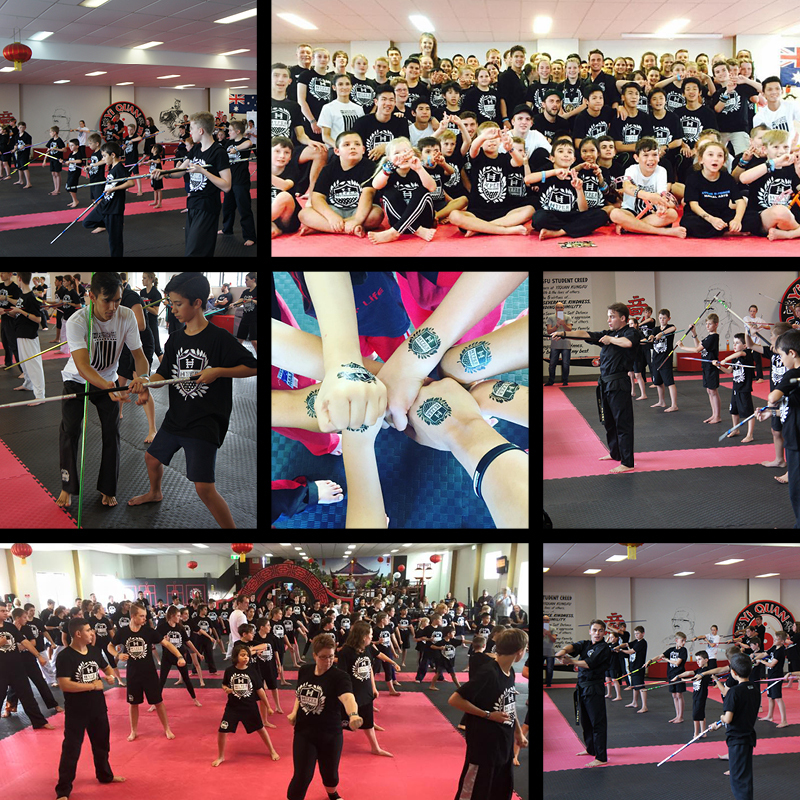 Hyper Martial Arts offers fun and exciting classes and is a fusion between traditional martial arts training and modern martial arts and tricking. The Hyper program includes advanced kicking techniques, acrobatics, and weapons. Students train to become quicker, more powerful, and cleaner in their martial arts techniques. 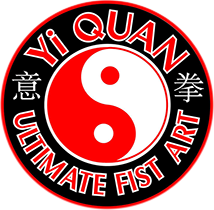 This class helps students excel to the next level in their martial arts training. Students can learn new techniques and be part of the modern action life style. Worldwide HYPER is led by Roland Osborne out of USA, in our Academy leader by our Shifu Phu.